Gulf Front! Open Kitchen! King in Master Double Vanity Walk In Shower! Open Your Plantation Shutters for your Picturesque View! Well kept! New Flooring in Bedrooms! Private Balcony for Endless Summer Memories! 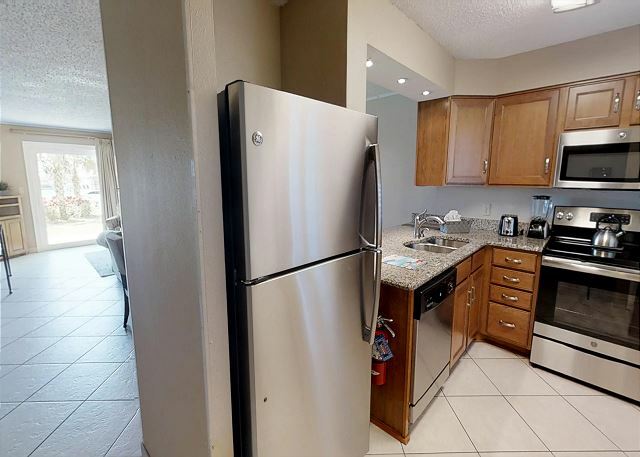 Newly Renovated, Great Unit For Guest of All Ages. First Floor Walk out to Play the Islander Way! 2 Pools(heated winter only) w/Hot Tubs! Grass area for family games! Kids Club! and Access Directly to Beach! This Gold unit has been newly up graded with Charming furnishing, adjacent to the pool access, just follow the side walk around the pool south to the beach access. Tiki bar (BYOB) grilling and a obstructed view of the Gulf of Mexico from the balcony. A very well kept unit. Close to Front Desk, Elevators, Laundry services and all amenities on the West Side to include West Pool Access, Gazebo 8(grills) Shuffle board. Newly Upgraded kitchen, Master bathroom his/her sinks, and Walk in Shower. You will Enjoy Destin's Crystal Green Waters and Sun Sitting In Your 2 Complimentary Beach Chairs with Umbrella During Your Stay. Set Up On Beach From March 1 Till October 31. 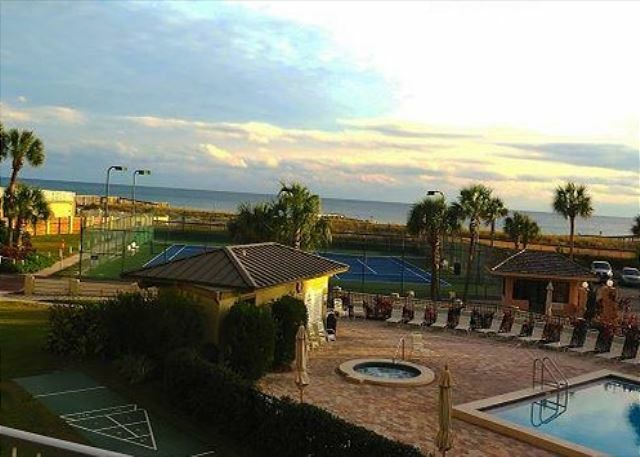 Your Vacations at the Islander Condominiums & Resort awaits you! 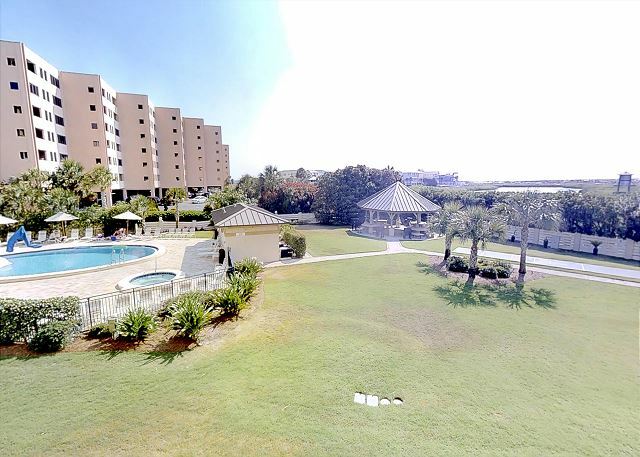 Immaculate Platinum unit, Gazebo area for everyday Islander grilling, Walk out to pool and lounge under the umbrellas or Walk down to Beach and enjoy the Gulf in your 2 chairs and umbrella for a lovely view. 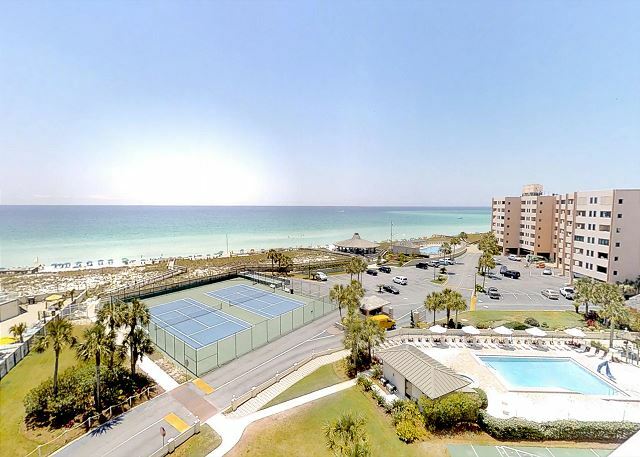 This Fully Upgraded Islander End unit will Please any Family ready to Enjoy their Destin Vacation with family grilling, free beach service, walk out to pool, Destin's Downtown Harbor Walk events, and plenty of family restaurants to choose from. 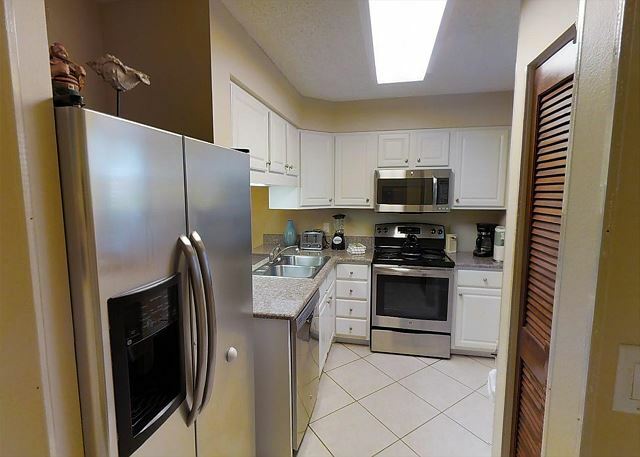 This Nicely furnished open floor plan kitchen with multiple upgrades will show you a captivating view of Destin Florida's breathtaking green waters.You will Enjoy your stay at the Islander soaking up sun relaxing in Your 2 Complimentary Beach Chairs. Sea Sand Sun and Pool Fun! Recently upgraded kitchen, Master bathroom, Guest Bathroom, and Guest tide in tide out bedroom. This unit overlooks one of the Islanders two pools. Take an evening stroll down on the Beach and watch the sunsets. Attractive 2Br/2Ba K/Q/TT Ocean View Condo. Amazing view of Destins Emerald Green Waters. This unit over looks the East Pool take a dip and lay out under the extra large pool umbrellas or jump in to the Gulf of Mexico and enjoy your SaltLife Vacation. Gulf Front! Well kept! 2br 2ba K/TT Condo! Private balcony! East Pool View! Upgraded Kitchen Dark Mahogany Wood & New Granite Counter Tops compliment the warm living room interior! Take a stroll and dip your sandy toes in the crystal green waters! 2Br/2Ba K/TT West Water View Condo! Inviting soft blues through out, updated living room, Private balcony for dining. Tranquility on the beach with 2 Chairs, and a sunset. Enjoy our beautiful tropical landscape listening to the Islander sounds!